The Serbian big man left his own impact in Los Angeles, but it’s time for him to move on. 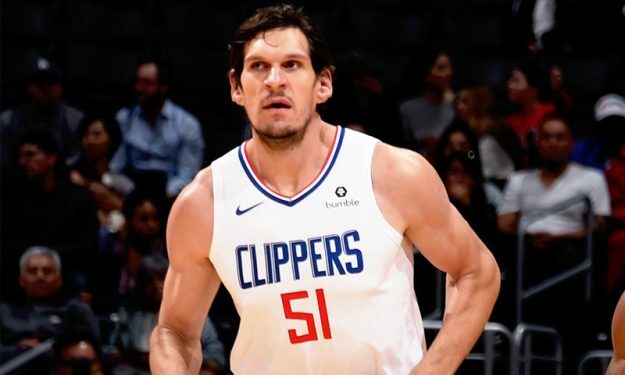 The Sixers acquired Boban Marjanovic and Tobias Harris in a trade with the Clippers on Tuesday night, according to ESPN’s Adrian Wojnarowski. In return, the Los Angeles side is getting Landry Shamet, Wilson Chandler, Mike Muscala and four picks (a 2020 first-rounder, Miami’s unprotected 2021 first-round pick, and two second-round picks -2021 and 2023- per the same report). 30-year-old Boban is now on to his fourth team in the NBA, having played for Spurs, Pistons and Clippers before being traded to Sixers.